Attendees can sip cocktails with friends during this two-day shopping extravaganza, where they’ll find designer clothing and accessories from Gilt’s top brands for women, men, and kids, plus home décor and more – all at up to 80% off retail. Hundreds of the most coveted brands, including both up-and-coming designers and the most venerable fashion houses like Zac Posen, Helmut Lang, Missoni, Vera Wang, Oscar de la Renta, Badgley Mischka, Carolina Herrera and more will be presented at the sale. 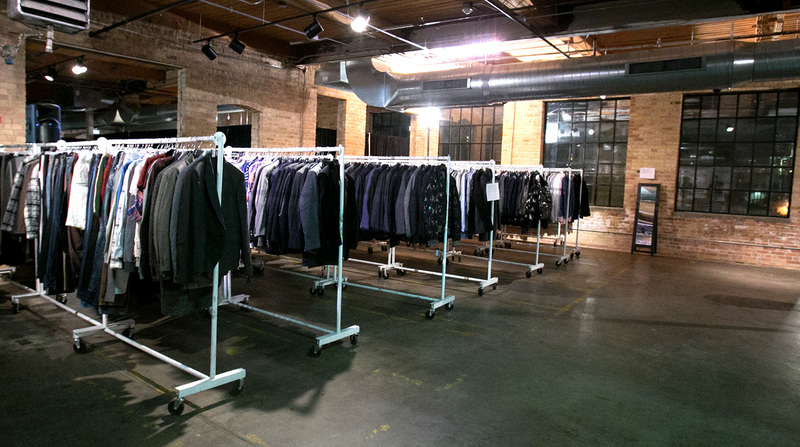 For the guys, think Paul Smith, John Varvatos, and GANT, just to name a few. Just in time for spring, Gilt City is teaming up with the makers of Zyrtec to showcase the latest fashion and beauty looks for all of this season’s outdoor occasions. Shoppers can also enjoy complimentary on-site makeup applications and beauty tips to combat allergy face, the beauty challenges associated with allergies, such as watery eyes, a red nose and puffiness. There will be complimentary drinks served including Palm Breeze sparkling spritzes, La Marca Prosecco, Darkhorse wines, Icelandic Glacial water, and snacks from Popchips. 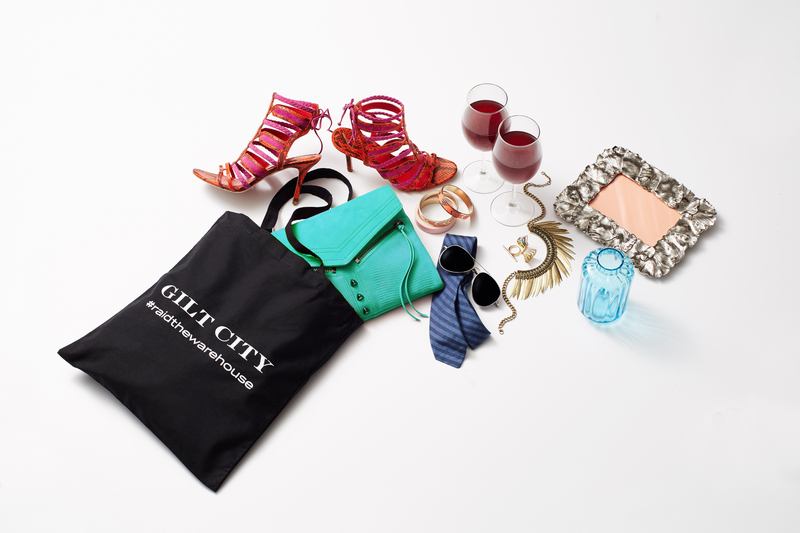 On friday night, there will be an exclusive media session to Gilt City members. A very limited number of tickets are available for this session, so be sure to snag one quickly!